Artists have long used Christmas songs to show more than their holiday spirit…they have used them to express their views on world events. 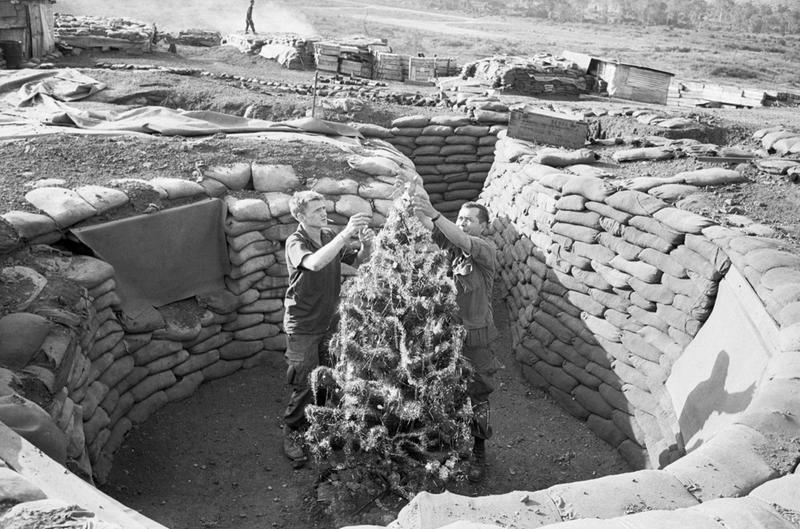 Sandwiched between the World War II-era’s “I’ll Be Home For Christmas” by Bing Crosby and the 1984 multi-singer hit, “Do They Know It’s Christmas Time?” was the 1960s and the Vietnam War. It is not surprising, then, to see Christmas songs of the sixties with a special focus on peace on earth. 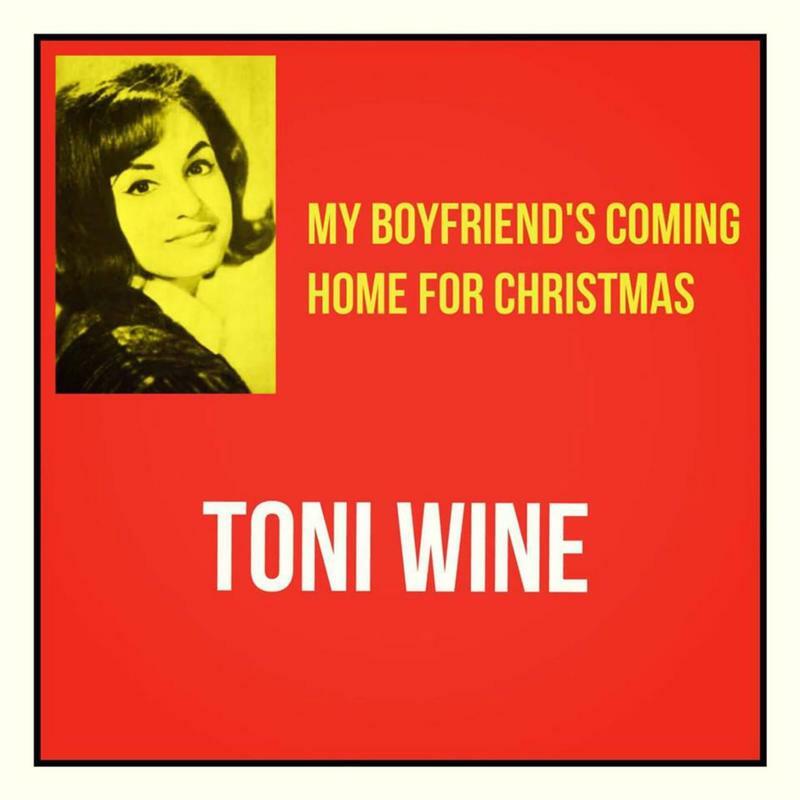 Toni Wine was known more for her incredible songwriting ability than for her singing, but in 1963 she wrote and recorded the ballad, “My Boyfriend’s Coming Home For Christmas” about her soldier boyfriend. 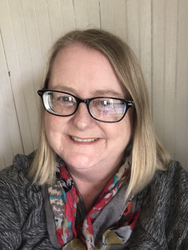 Written before public opinion on the war in Vietnam had jaded, Wine notes that she is proud of her boyfriend and the important work that he is doing, and she’s not “mad at Uncle Sam” for taking him away…she’s just looking forward to his return. 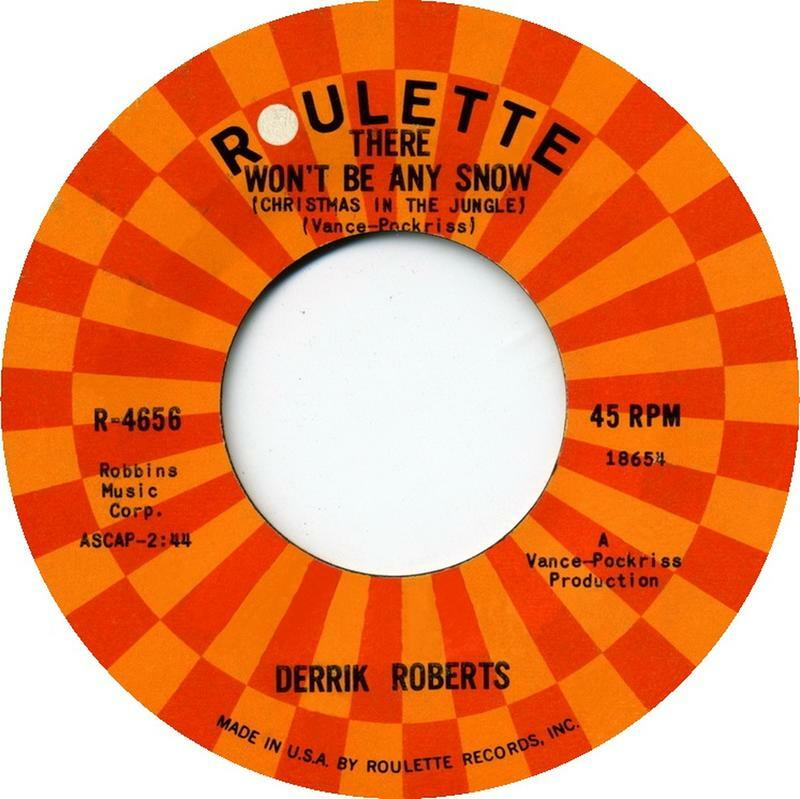 Derrick Roberts’ 1965 single, “There Won’t Be Any Snow (Christmas in the Jungle)”, is written like a letter home to the soldier’s girlfriend. In it, he mentions how the heat of the Asian jungle is in stark contrast to the white, snowy Christmases back home. 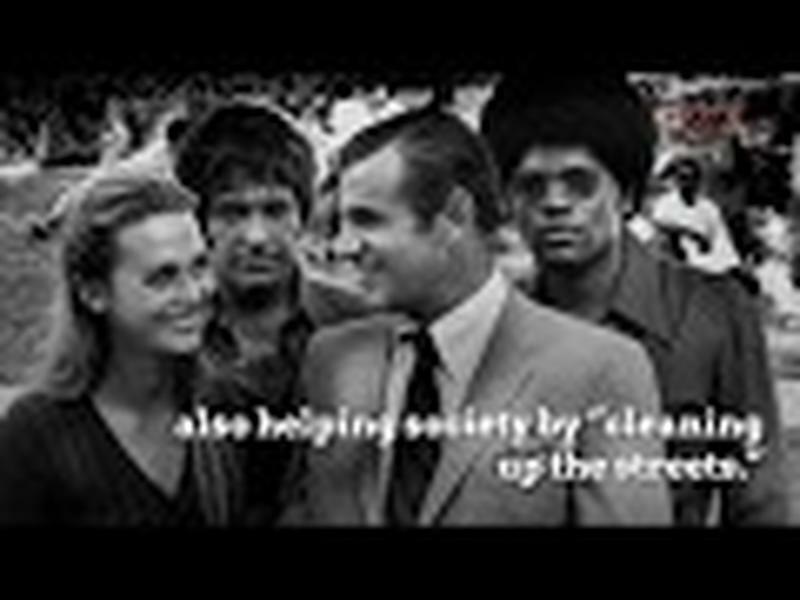 He also touches on the anti-war protests when he says, “Some people think we’re fools to be here” but that he is sure he will return home safely to build his future with his sweetheart. Becky Lamb was just five years old in 1967 when record executives at Warner Brothers tapped her to sing a tragic Christmas song about her dead brother. Written as a letter to Santa, little Becky relates that her only wish for Christmas is for her brother, Tommy, to come home from fighting in the Vietnam War. However, the lyrics make it clear…Tommy has been killed in conflict and won’t be coming home. Little Becky, however, refuses to believe it and prevails on Santa, who can do magical deeds, to grant her Christmas wish. 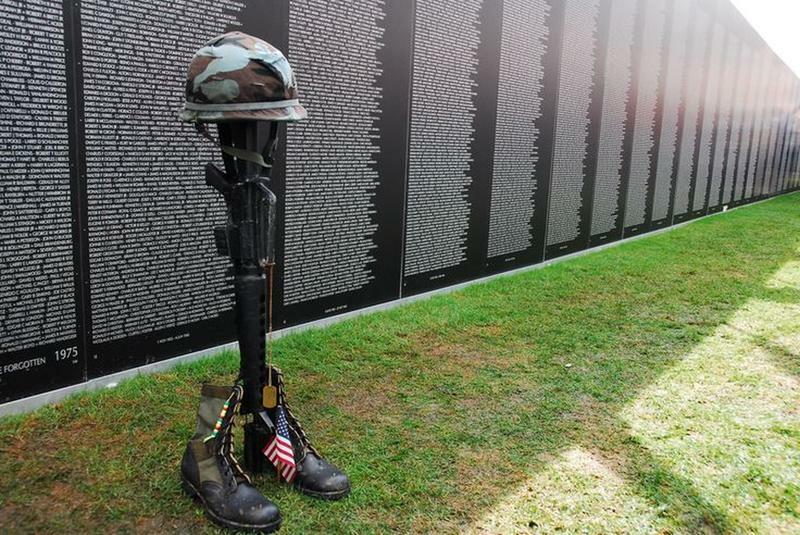 The song was viewed by many as a representation of the terrible human cost of war, and by others as a ploy to drum up anti-war sentiments via a tear-jerker of a song. 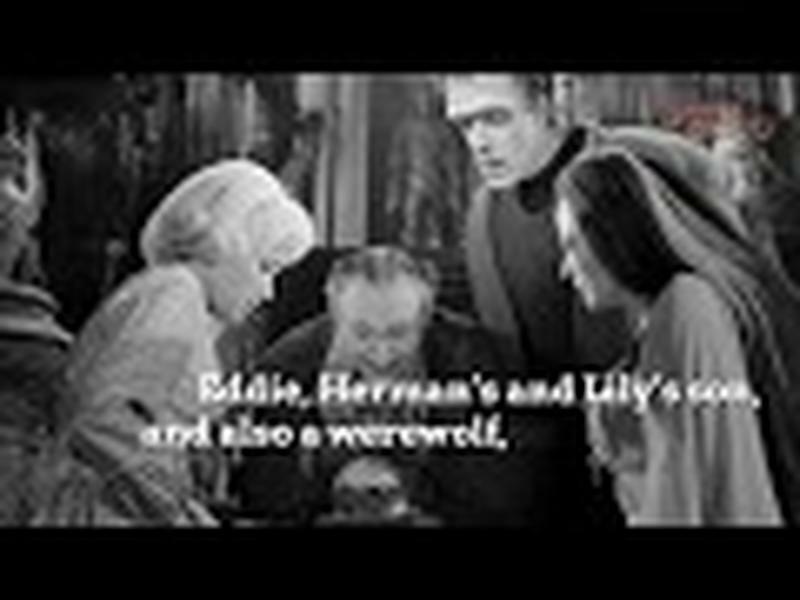 Written by Noël Regney and Gloria Shayne, the Christmas classic, “Do You Hear What I Hear?” is actually a call for peace penned during the Cuban Missile Crisis of 1962. The French-born Regney had witnessed first-hand the horrors of war as a youngster in German-occupied France during World War II. Fast forward a few decades and Regney was living in New York with his wife, Gloria Shayne. He saw the fear and despair in the eye of New Yorkers as the United States and the Soviet Union were puffing out their chests to each other during the Cuban Missile Crisis. 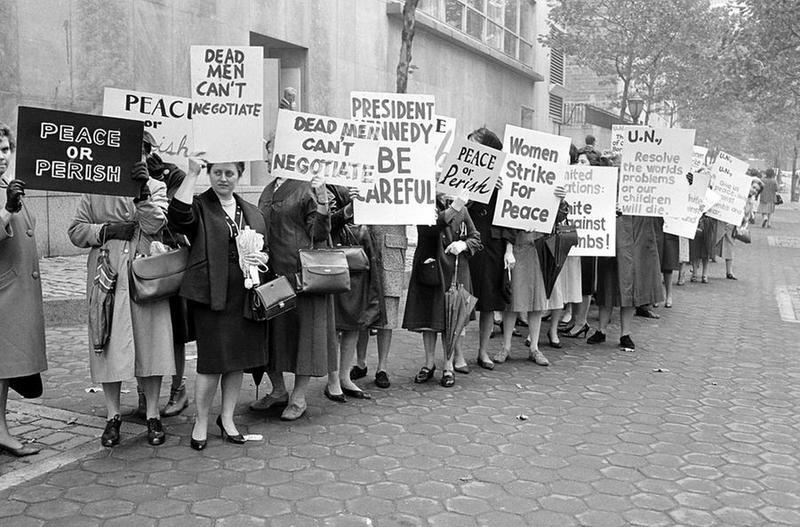 Together with his wife, Regney wrote “Do You Hear What I Hear?” as a plea for peace and goodwill. 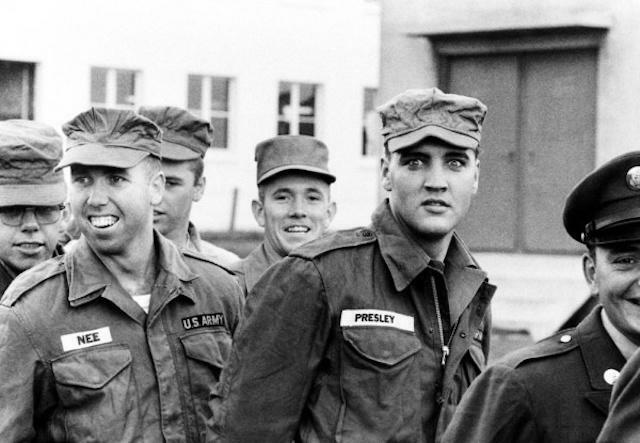 Although there is no mention of war in Elvis Presley’s hit, “Blue Christmas,” the song does address the issues of loneliness and separation during the holiday season, something Elvis understood too well. 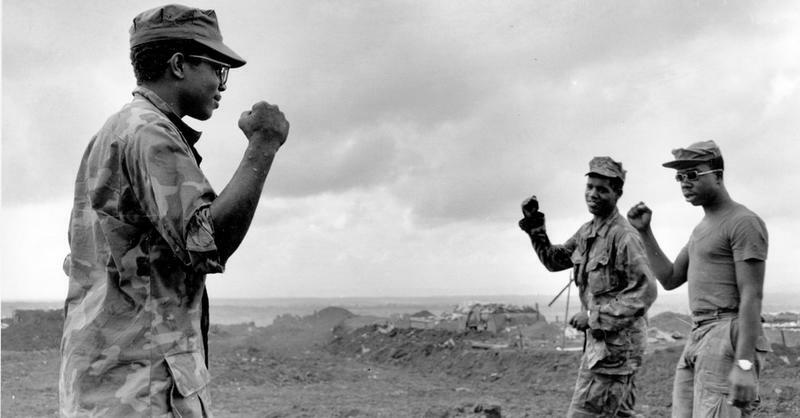 Drafted in the U.S. Army in March of 1958, he fulfilled his patriotic during until early 1960. 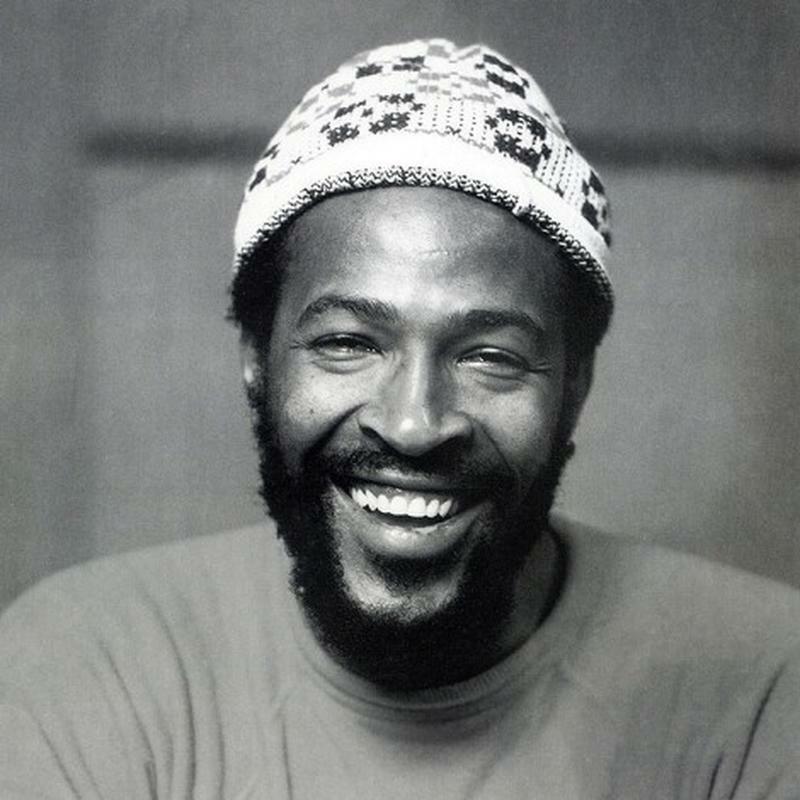 He recorded “Blue Christmas” just prior to his stint in the military, but many soldiers after him shared the sentiment that Christmas is blue when it is spent away from loved ones.